Scientists are certain vaccines work, yet the anti-vaxxer movement keeps growing. In 2013, there were nearly 4,000 pertussis cases in Texas. Otherwise called the whooping cough, this was the largest outbreak of the “100 day cough” since 1959. 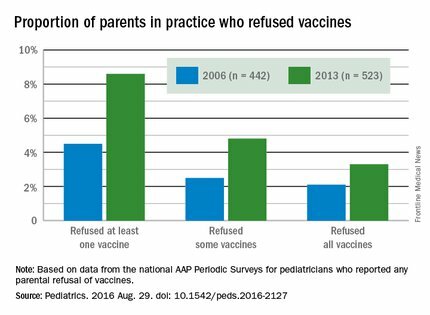 That year also saw around a 12% increase of parental vaccine refusal compared to 2006, according to a survey published in the journal Pediatrics. Is there a correlation? A review funded by the National Institutes of Health found that yes, the two issues were related. 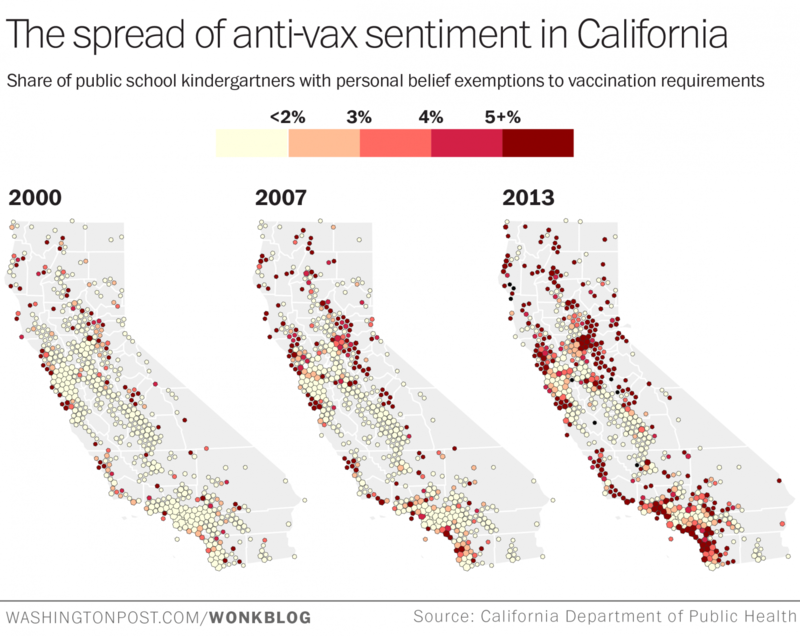 But there’s another disease that has public officials far more concerned — measles. Left alone, measles can lead to brain damage and death. And like the whooping cough, it’s also on the rise. The highly contagious measles virus was declared to be eliminated in 2000, due to an innovative vaccine program. Fifty years before that, more than 85,000 people were infected, according to the Texas Department of State Health Services. And now, it’s making a comeback. With more than 45,000 children in Texas opting out of their school vaccinations as of last fall, the state is bracing for an outbreak. Why are parents knowingly withholding their children from vaccination? They’re part of what’s called the “anti-vaxxer” movement. Anti-vaxxers believe there’s a connection between vaccination and autism, as well as other brain disorders, despite there being no scientific evidence supporting that theory. The CDC estimates that more than 21 million hospitalizations and 732,000 deaths among children born in the last 20 years will be prevented because of vaccinations. And an estimated 1.4 million children under 5 worldwide still die each year due to lack of access to vaccines. But as the “anti-vaxxer” movement appears on the national stage and documentaries like Vaxxed gain support from movie stars like Robert De Niro, the risks it poses to the health of the country are no longer hypothetical. The gradual chipping away at “community immunity” means that outbreaks could once again become routine and disastrous. Across the US, less than 2% of children entering kindergarten were allowed to forgo vaccinations in 2014. But that number could be rising as parents push for broader opt-out measures. A 2013 study by the American Academy of Pediatrics found that 87% of pediatricians were asked by at least one parent in their practice to adjust their child’s immunization schedule. This libertarian skepticism courses through the anti-vaccination movement, fueling a range of conspiracy theories, even though science soundly supports vaccines and doctors, who work to keep people healthy, unambiguously encourage them. The families of these unvaccinated children are more likely to be wealthier on average, with annual incomes more than four times the poverty level. On average, they are non-Hispanic white, educated, and married couples covered by private health insurance. The paper was received with heavy publicity and MMR vaccination rates began to drop as concern grew over the link between autism and the vaccine. A few months after the publication, Britain’s General Medical Council revoked Wakefield’s medical license. 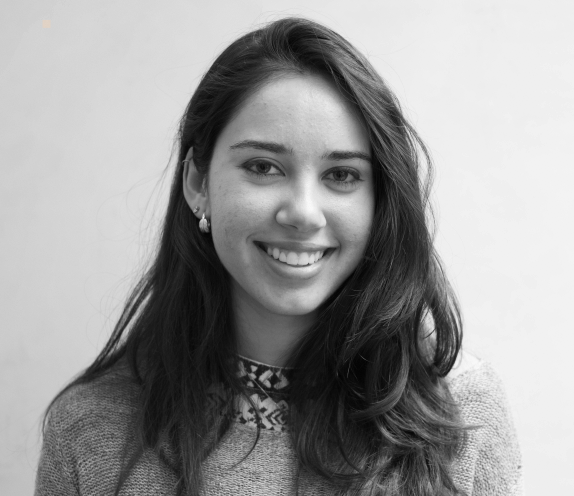 But it was too late — misinformation had spread like wildfire and with the growing adoption of the Internet, the movement began to enter the mainstream. In response, the American Academy of Pediatrics first produced a 21-page document in 1999 listing all of the studies that clearly show there is no link between vaccines and autism. A study of infant rhesus monkeys also shows that vaccination does not produce neurobiological changes in the brain. Since then, Wakefield has released a documentary, “Vaxxed: From Cover-Up to Catastrophe” that was almost featured last March in the Tribeca Film Festival when Robert De Niro, a rising face in the community, lobbied for it before deciding to not include the film. Earlier this month, DeNiro and Robert F. Kennedy Jr. participated in a press conference discussing the dangers of vaccines and offered a staggering $100,000 to anyone who can prove the controversial theory. “I think for them [anti-vaxxers] it’s ‘if there’s this much noise about it, there must be some truth in it,’” Nelson Branco, a pediatrician in Greenbrae, Cali. told The Washington Examiner. On Jan. 10, President Trump, who has doubted the usefulness of vaccines, met with outspoken vaccine critic, Kennedy, to talk about the possibility of appointing him as chair of a vaccine safety panel. Kennedy admitted to having no formal scientific training. “My background is I’m an environmental lawyer,” he said.”“I’m not a scientist.” But should the commission be approved, he will look into bringing in scientists with an expertise in toxicology, epidemiology, and public health. There was no mention of consulting a vaccinologist. The reality is a presidential commission would do little if anything to change vaccine policy. The real power lies in the states and not the federal government, which can decide which shots a child must have in order to enroll in daycare of school. The bureaucratic power, however, could appoint a new director with a new agenda. The new administration could also push Congress to change or overturn certain federal vaccine programs, affecting funding, and stoking skepticism. For now, those who believe in the overwhelmingly debunked theories of vaccines remain in the minority. According to the CDC, in the United States, 95% of children in kindergarten have had vaccines for preventable diseases, including two doses of the MMR vaccine. But that figure is not uniform across the country. And top lawmakers recently sent a letter to Congress expressing their unqualified support for vaccines. Some state legislatures are trying to stamp out resistance to vaccines. In California, for instance, the state significantly limited the grounds on which a parent could opt out of vaccinating her children. California pediatrician, Branco, instituted a policy in 2012 that stated he will no longer see children who haven’t received the MMR vaccine by the age of two. He told the Examiner he understands it’s hard for parents to evaluate the evidence when they are hearing so many different anecdotes, but that he wants to keep his other vaccinated patients healthy.